In a disheartening decision on Tuesday, Attorney General William Barr announced he plans to eliminate bond hearings for asylum seekers who pass an initial asylum screening interview after entering the United States. However, this new anti-immigrant policy will face legal challenges before it goes into effect. The Attorney General’s decision, in a case called Matter of M-S-, would bar certain asylum seekers from requesting release from detention from immigration courts during their often-lengthy asylum proceedings. However, the Attorney General said the decision would not go into effect for 90 days. If it goes into effect, the ban would have serious consequences. It would apply to all detained asylum seekers who enter the United States between ports of entry and then pass an initial screening on their asylum claims called a credible fear interview. Previously, these asylum seekers were entitled to bond hearings before an immigration judge. They would only remain locked up if the judge found them to be dangerous or likely to flee during their deportation cases. 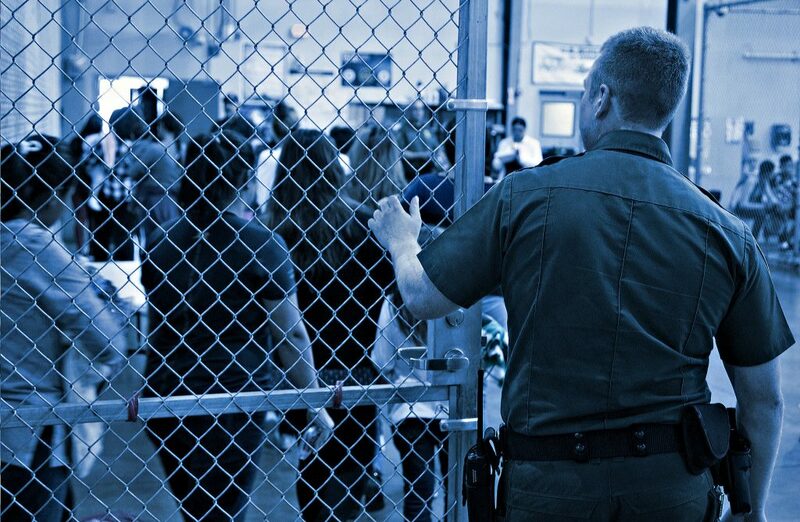 Recently, in a case called Padilla v. ICE, a district court in Seattle ruled that these asylum seekers must receive prompt bond hearings—within 7 days of requesting one—and legal protections at the hearings. The Attorney General had 30 days to comply with the district court’s ruling. Instead, the Attorney General announced that the asylum seekers were not entitled to bond hearings at all. The attorneys representing asylum seekers in the case from the American Immigration Council and the Northwest Immigrant Rights Project, along with the ACLU, will challenge the new policy before it goes into effect. Preventing asylum seekers from requesting release would lead to indefinite incarceration of many immigrants while their cases proceed through the courts. Barr instead claims that asylum seekers will be able to request parole from detention from the Department of Homeland Security. Yet the same officers who arrested and detained the asylum seekers would be the ones to choose whether to grant or deny parole. Parole is also only granted in certain circumstances, like for a medical emergency or an urgent humanitarian reason. This is not an adequate substitute for a bond hearing. Attorney General Barr’s elimination of bond hearings is yet another attack on asylum seekers. Locking up immigrants who are simply seeking protection from persecution and torture is not only immoral, it is antithetical to due process and our country’s values.